Our programme for 2019 is now announced on our diary page. 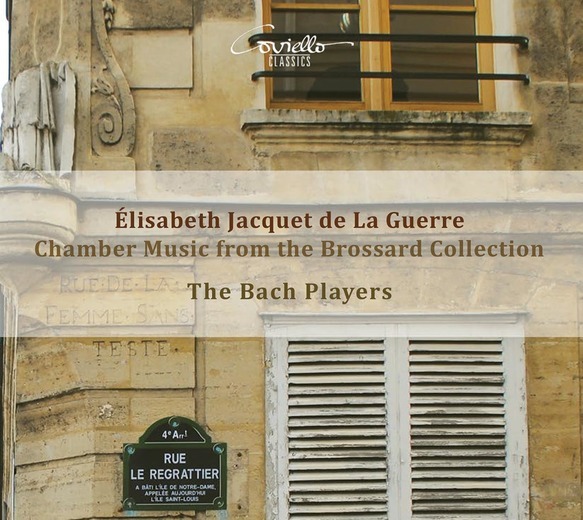 Our latest CD – Élisabeth Jacquet de La Guerre: Chamber Music from the Brossard Collection – is just released on the Coviello Classics label. The disc documents all of the music by Jacquet that was gathered and copied by the composer and theorist Sébastien de Brossard: we believe that some of these pieces have not been recorded before, and they have certainly never been presented together as a set. It is music of startling originality that we are proud to perform. You can buy the CD here. There are also sound samples on our recordings pages, here. We are very pleased that we are among the Selected Artists in the Making Music scheme for 2019–2020. You can download Making Music’s booklet for next year’s artists here. We hope to travel widely in the UK with our programmes. In 2008 we started a subscription scheme as a way of supporting the production of our CDs. 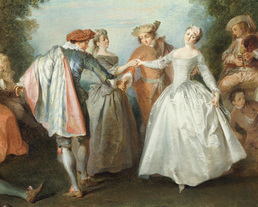 We have now renamed and formalized this as Friends of The Bach Players, reflecting the larger purpose of the scheme. By becoming a Friend, you support both the concerts and the recordings – costly operations that always need subsidy from somewhere. You will also become part of a community of people who enjoy and support what we do. Download a Friends form here.